Our knowledgeable staff is ready to answer your questions. Our mission is to offer to our Rochester community quality products supportive of a lifestyle that will leave the earth livable for generations to come. 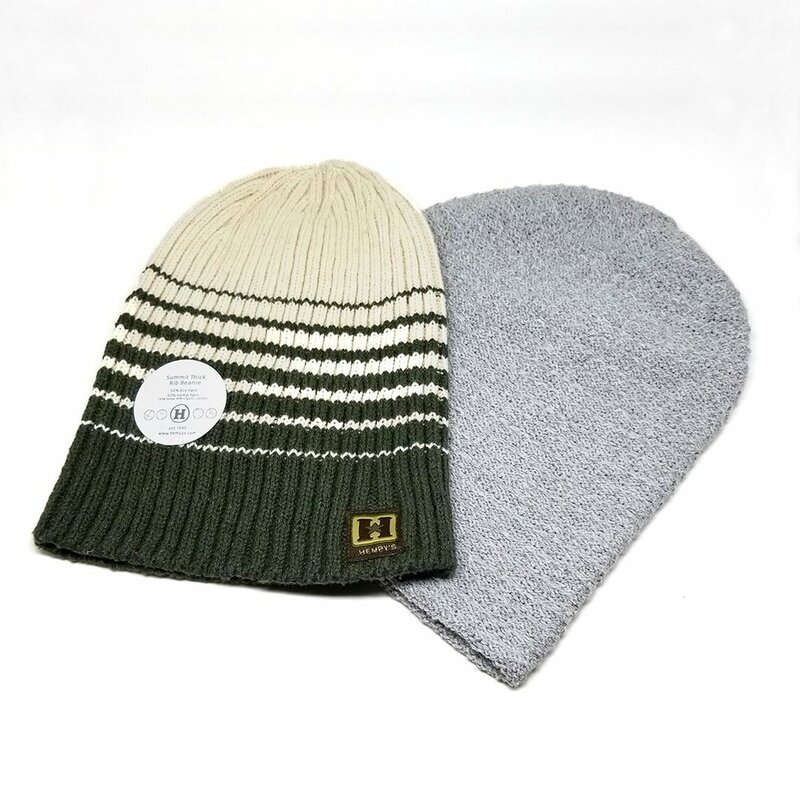 We scour the markets to bring you quality, fair-trade goods derived from hemp. We carry an extensive assortment of CBD products as well as hemp accessories, bath and beauty lines, fine papers, cards, twine and yarn, pet products, specialty food products. We are a small family business. We value fairness, truth and ethical business practices. We love to engage in face-to-face conversation with clients about hemp, climate change, and anything and everything! We offer our guests the opportunity to touch, smell and sample our products. We do not currently selll online. Still have questions? Shoot us a note below and we will get back to you shortly! Follow our Instagram to stay up to date on our latest products and promotions. In Syracuse? Our Syracuse mini-location, in Bodymind Float Center, also offers a selection of CBD Products. Get The Latest From Hemp It Up! New products, promotions, and events - Don’t miss them! We respect your privacy. We never share your personal information with outside parties.